Our Marketing Plan Includes Radio! IT'S OFFICIAL! A Top Ten Florida company! How is this for marketing? 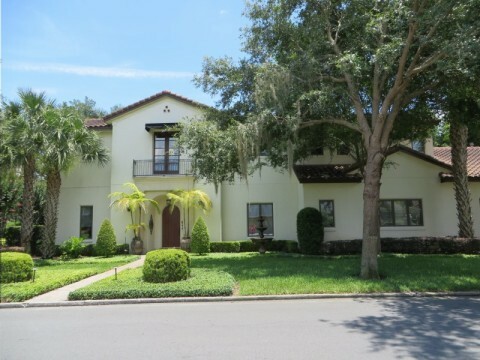 Our company, Estate Sales In Orlando, is consistently a 'Top Ten' most viewed estate sale company on the internet for the entire State of Florida. Florida Estate Sale company, on staff Estate Appraiser, Licensed Auctioneer. Estate Sales & Online Auctions including Estate Liquidation Sales, Business Liquidations... Our Estate Sale Team excels above all others and they have the knowledge, experience, and honesty you expect. 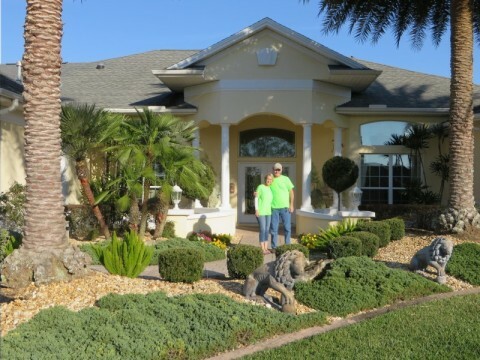 At Estate Sales in Orlando, we excel in providing the very best estate sale services. Our staff works hard at creating a unique experience for our attending buyers while making sure that our clients goals are met in the most efficient manner possible. 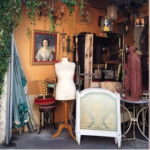 At Estate Sales in Orlando we understand there are many reasons for liquidating a business. Patty & Dave along with the hardest working team in Central Florida can quickly convert your assets to cash. Commercial, Industrial, Retail or any other type, contact us for a free consultation. Another great option to help sell from 1 to 1000 items, large or small, including real estate is an auction. Our on staff auctioneer & appraiser can help. Call today to see if this is a solution for you. Alaqua Estate Liquidation Sale, 11,500 Sq.Ft. 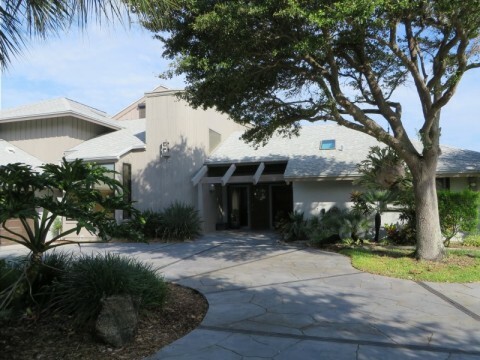 Home Patty & Dave selected as the first company to manage an estate sale in this unique high end gated community. TWO MORE SALES FOLLOWED & ALL THREE SALES WERE SUCCESSFUL! Thanks All Involved! The Retired Chief was very excited with the turnout of buyers and outcome of his estate sale. A key ingredient in successfully managing your estate sale includes marketing. Dave worked one on one with marketing departments of Harley Davidson, Hershey's, Nestles', FEDEX, Yellow Freight and many other Fortune 500 companies. Our staff has a combined knowledge of over 180 years when added up. With hands on experience in all major fields including antiques, collectables, furniture, garage related items, art, jewelry and so much more. We also have on staff a verified appraiser. At Estate Sales In Orlando we are constantly looking at ways to streamline the estate liquidation process. 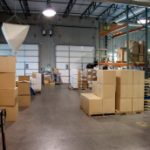 Below is a short list of industry first we have added to our estate sale services. Giving you the best tools to help with the decision in choosing who, how and where to sell your items! 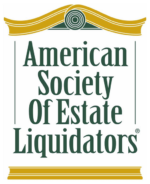 Looking to get top dollar for your personal or estate liquidation item(s)? No other companies staff has the hands-on experience in as many fields that our staff has! Why is this important? A knowledgeable salesperson sells more at higher returns! 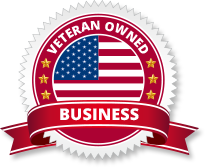 Dave personally has more state and federal level issued license's, industry designations, and hands-on experience than anyone! Dave never stops in his passion for knowledge and ways to expand the business. When it comes to running the business Patty excels at promptness, accuracy, and honesty. She is always available by phone, text or email and when she gives a timeline you can bet it will be met! Below are just a few of the client responses Estate Sales In Orlando has received regarding our estate sale liquidation services. 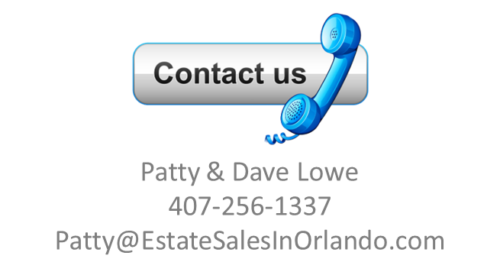 Estate Sales In Orlando is a premier estate sale company offering multiple options when you need to liquidate your items. Grows from the trust we earn by way of our honesty, knowledge, passion, and hard work combined with treating our team members, customers, and vendors with equal respect and dignity. 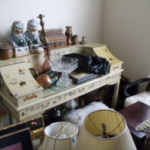 Want to be notified about our next estate sale, auction or consigned item? Have a special item you are looking for? Enter your email address and name below to be the first to know. 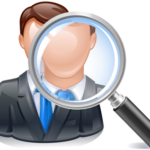 A thought when selecting an estate sale company: Background checks are not required to own or operate an estate sale company; not even to work for one in the State of Florida. It is hard to believe but it is true! 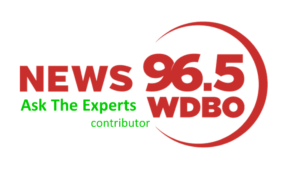 Both Patty and Dave, the principle owners of Estate Sales In Orlando, have had no less than six required background checks through Florida Department of Law Enforcement and the FBI for the license they currently hold in the State of Florida. DON'T BE THE VICTIM OF UNLICENSED ACTIVITY State of Florida requirements for in-person and online auctions. 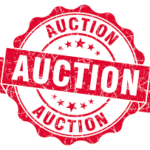 Auctioneer License Requirement: Requires an Auctioneer License when auctioning items for an individual or business. Online Auctions: Yes, a license is required. When representing yourself or your business to the public as an Auctioneer or Auction Business, you must be licensed to do so.